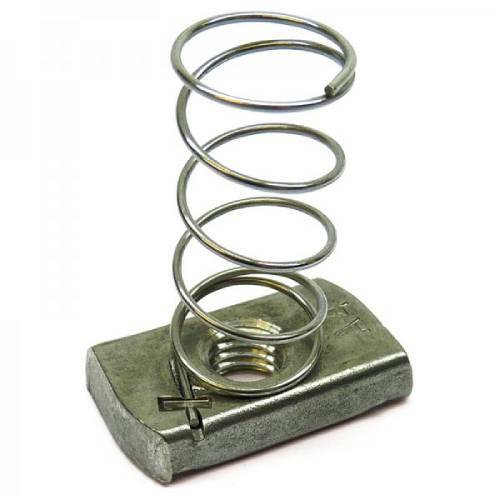 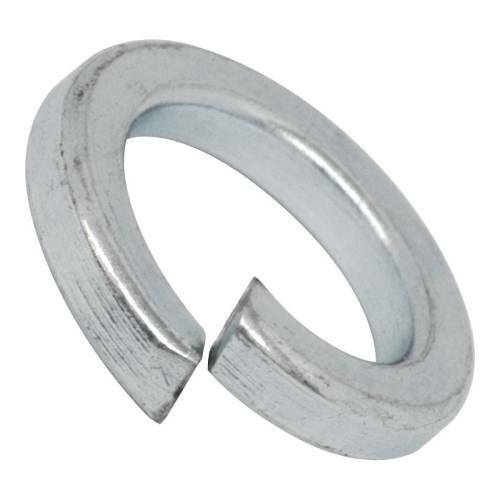 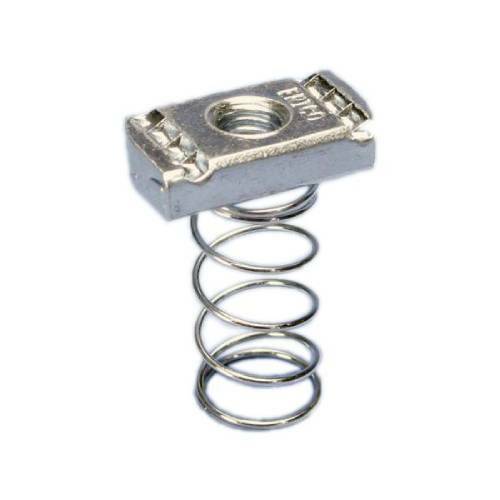 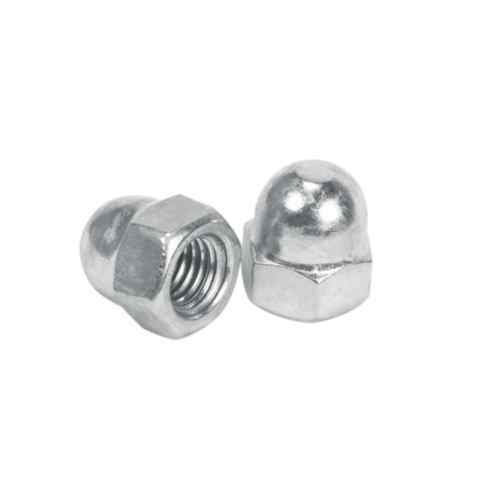 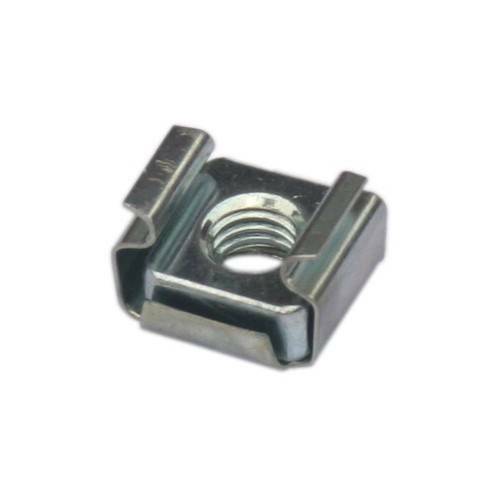 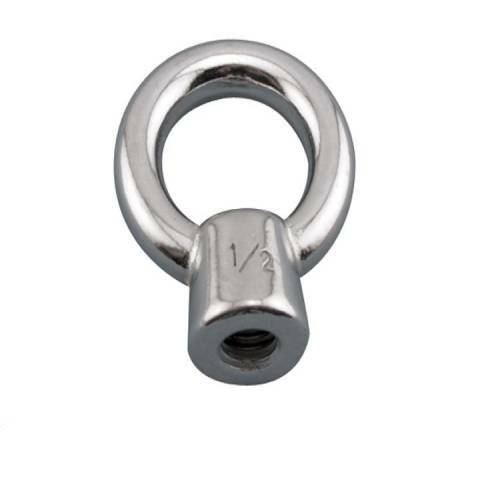 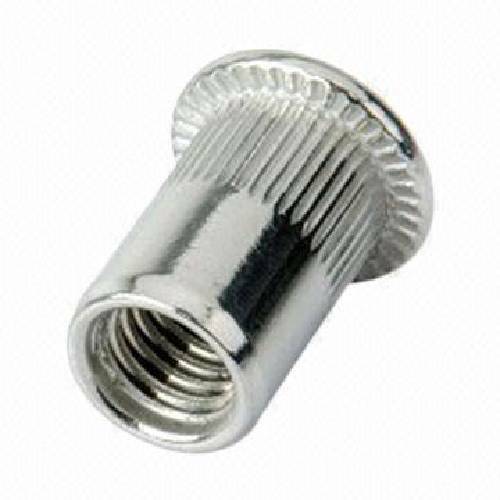 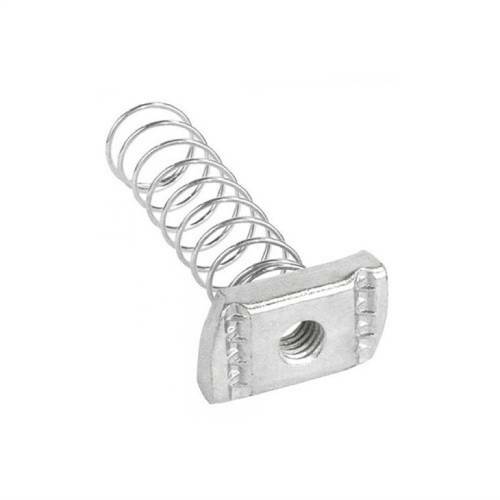 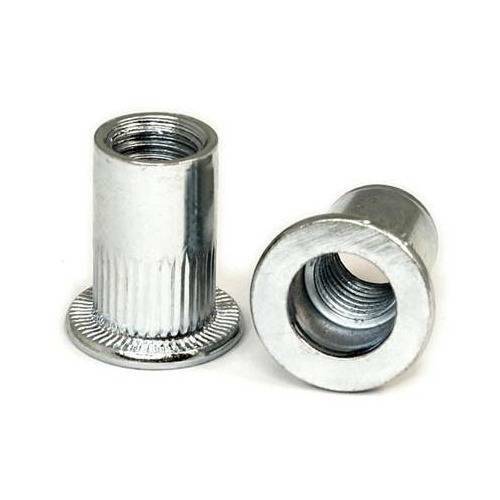 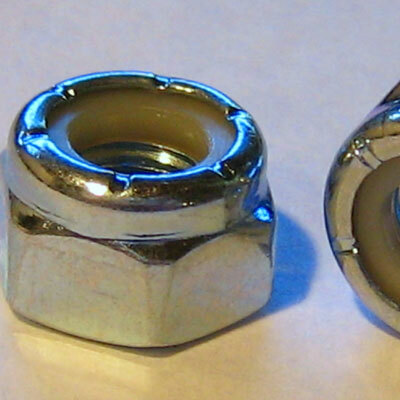 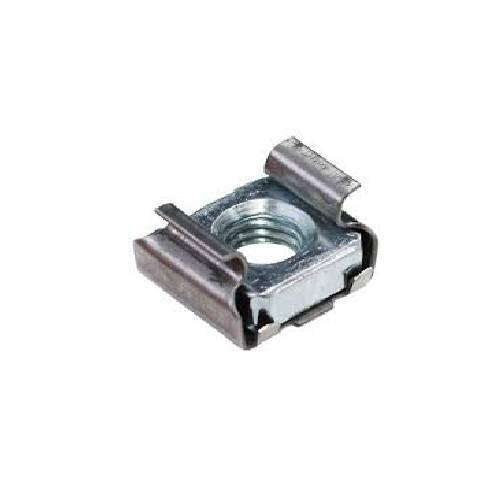 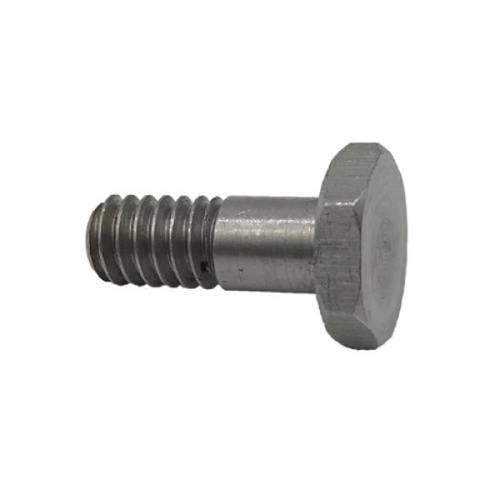 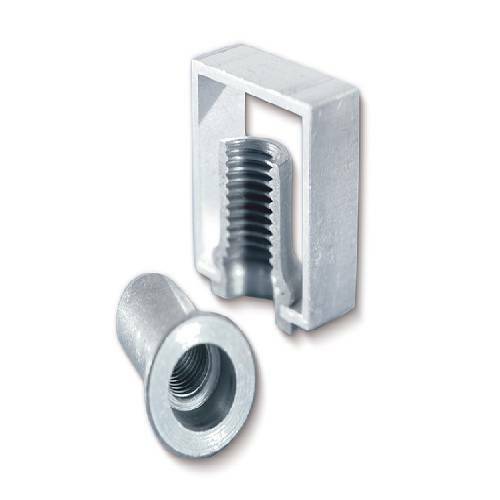 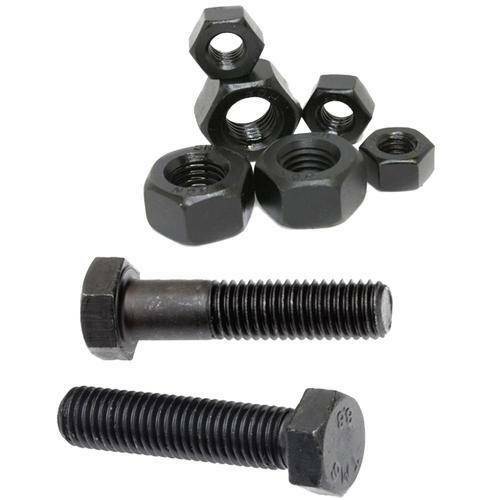 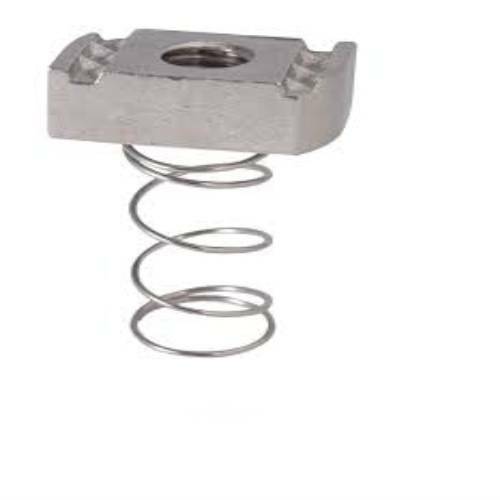 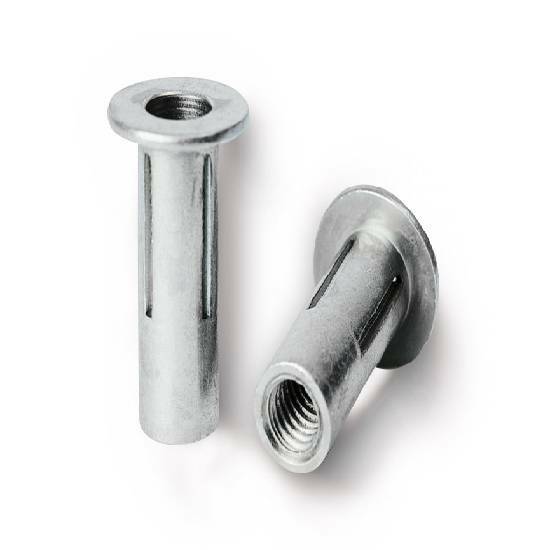 A hardware nut is a most essential fastener that comes with a threaded hole and completes the working of a bolt. 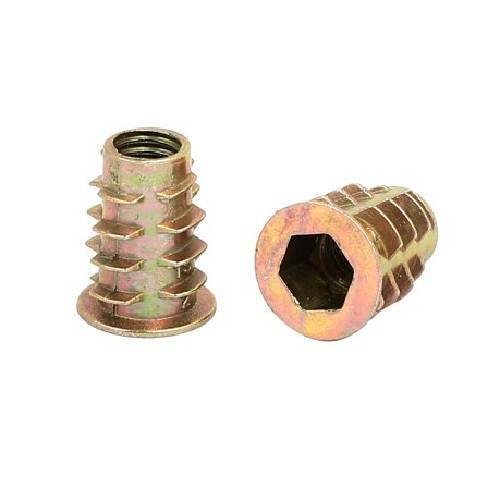 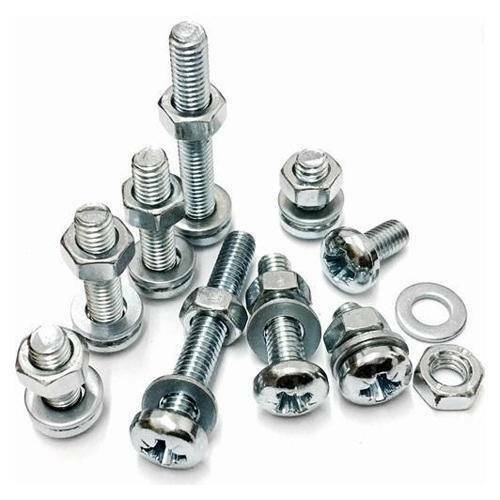 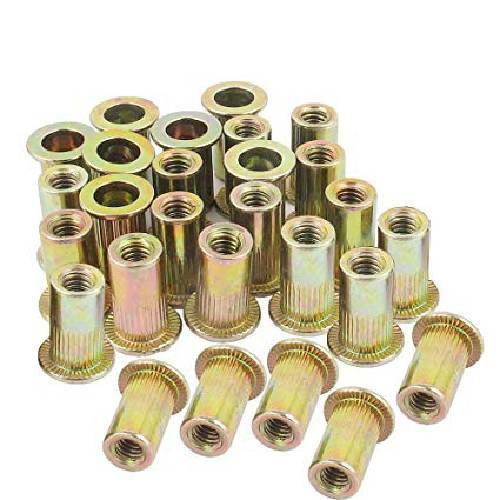 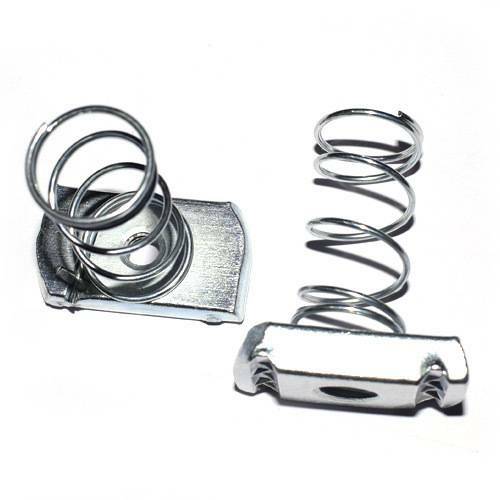 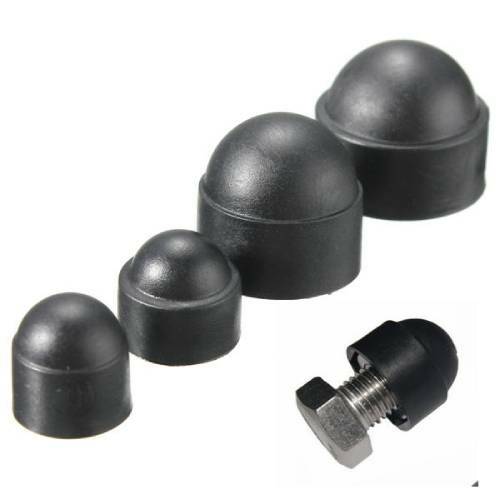 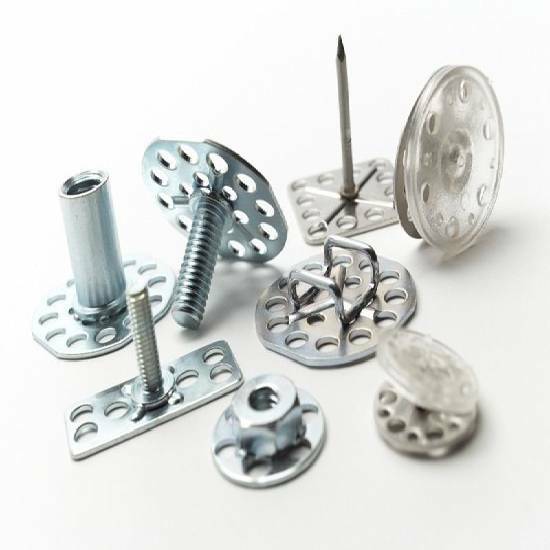 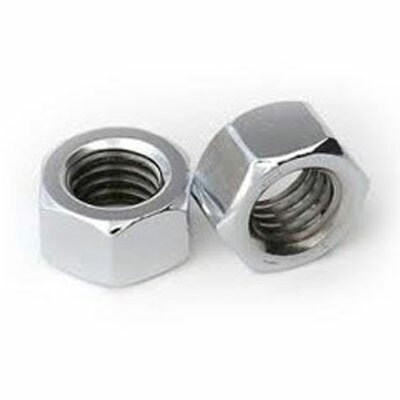 In case you want to place bulk orders and looking for one of the most trusted Nut Fasteners Manufacturers In Delhi, Swarna Fasteners is the one you can go for. 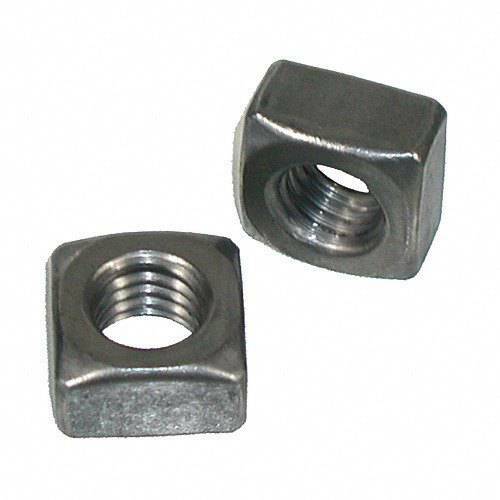 A nut is used to fasten multiple parts together and is available in different designs, sizes, standards, diameters and other configurations. 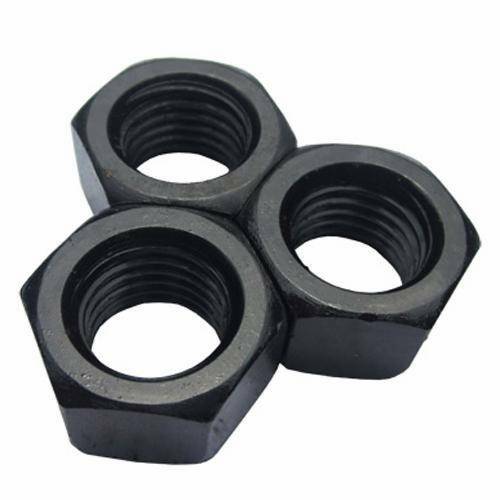 To Buy Place An Order Now! 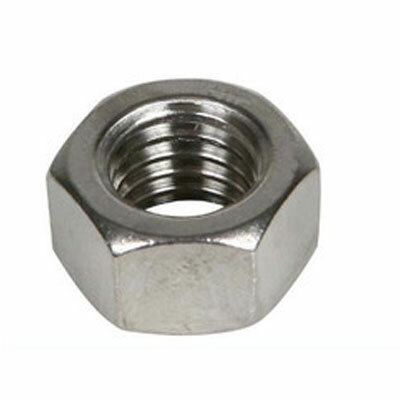 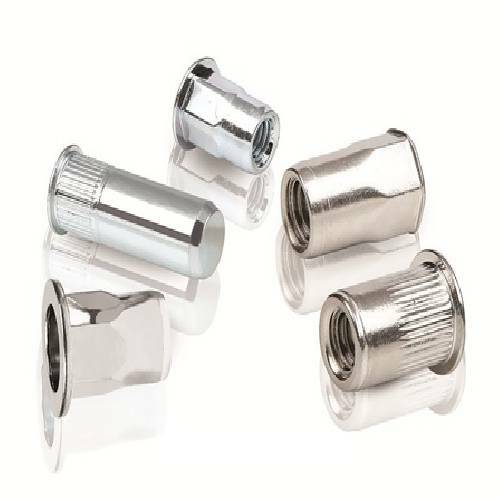 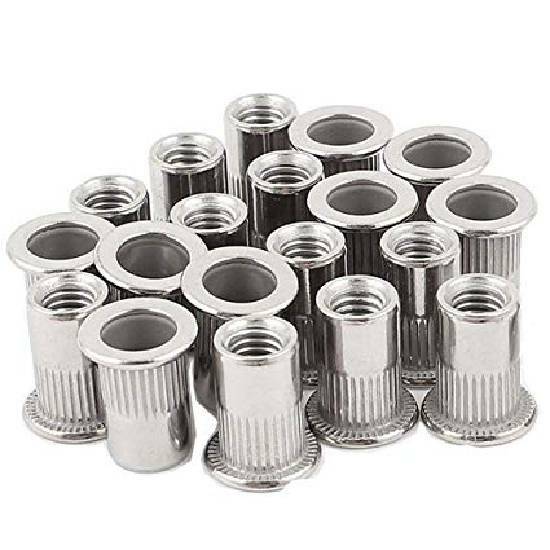 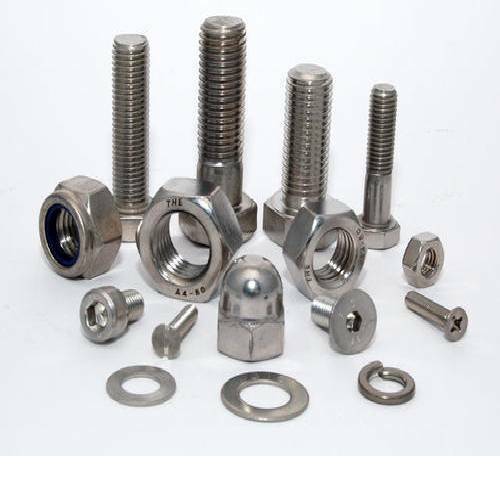 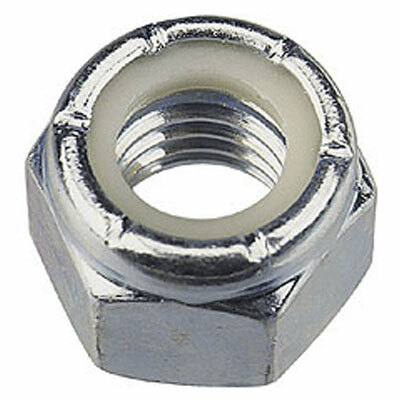 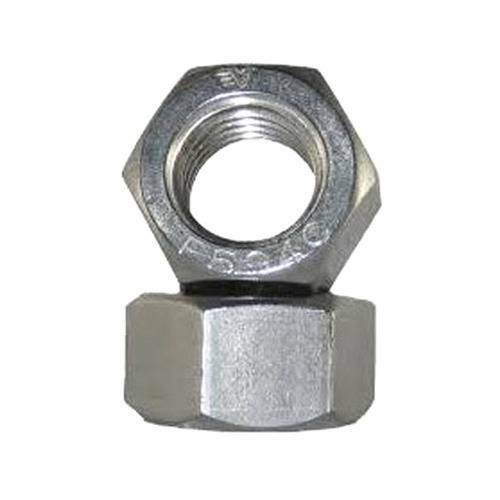 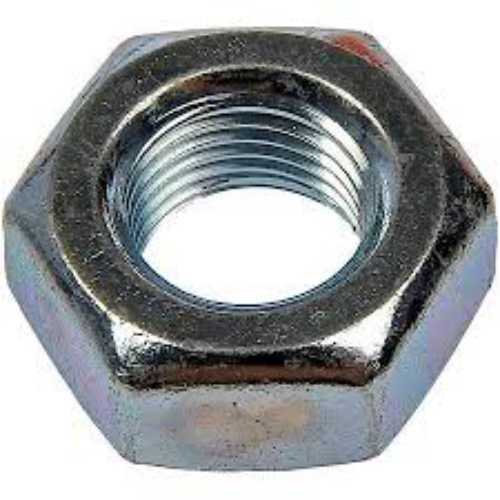 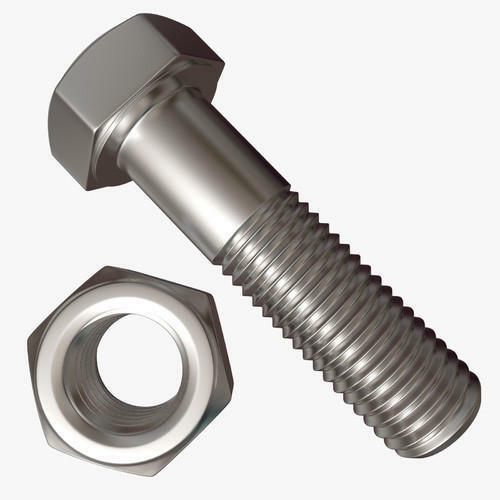 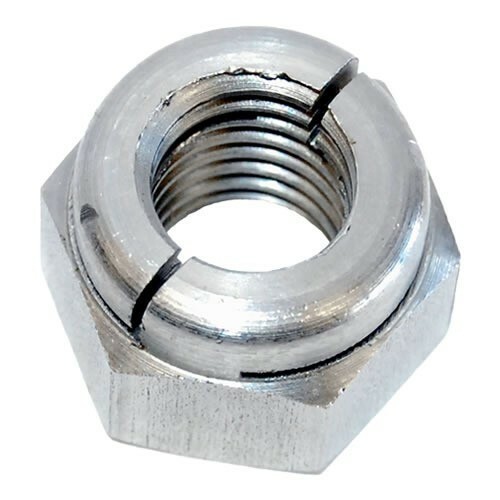 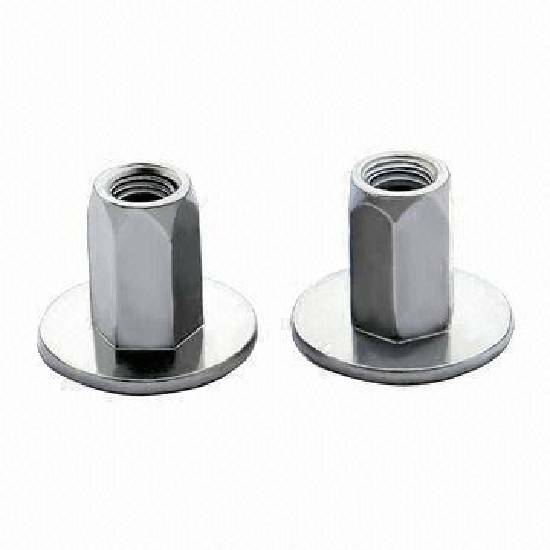 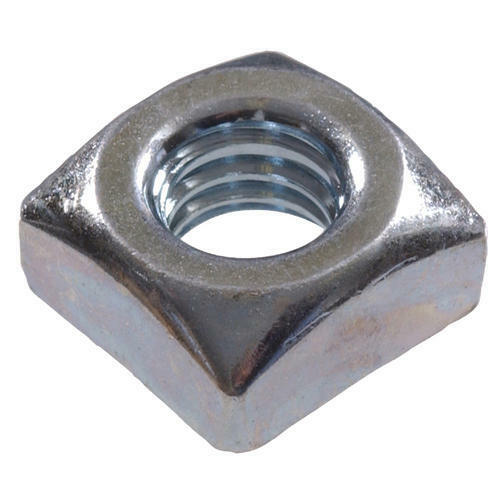 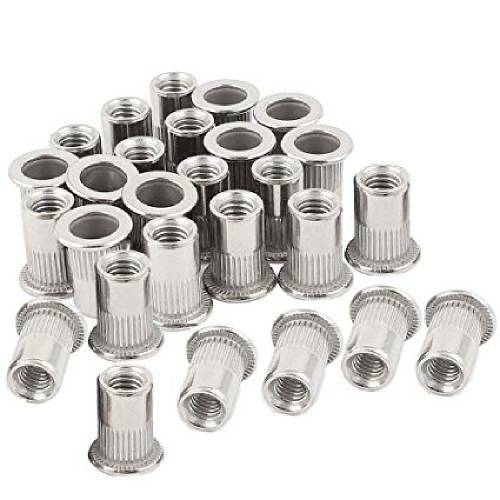 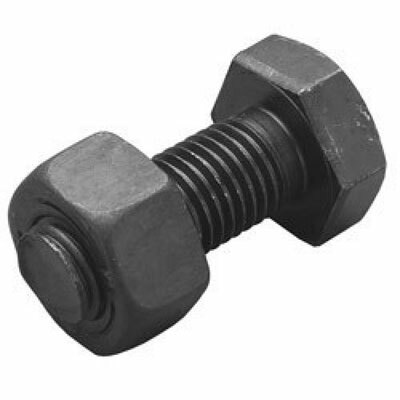 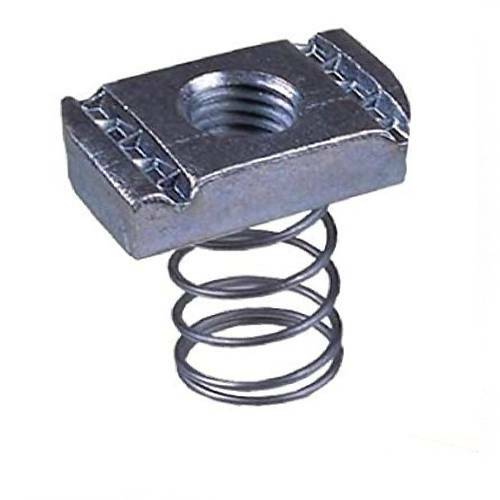 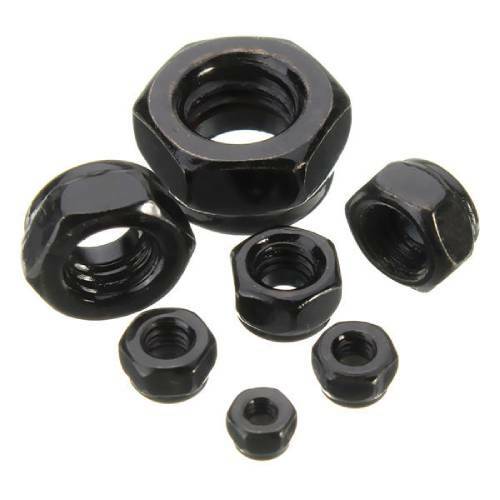 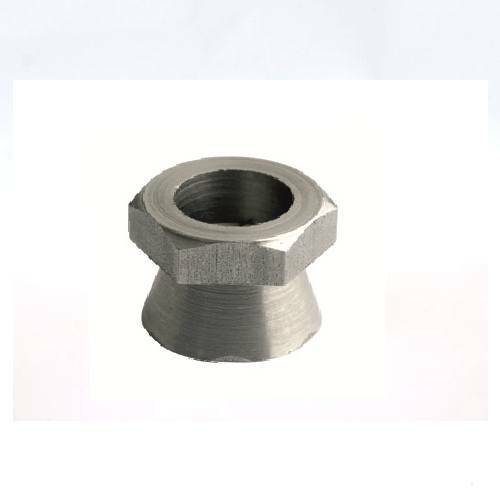 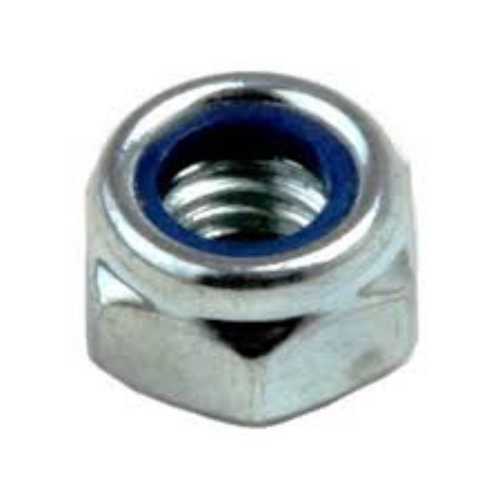 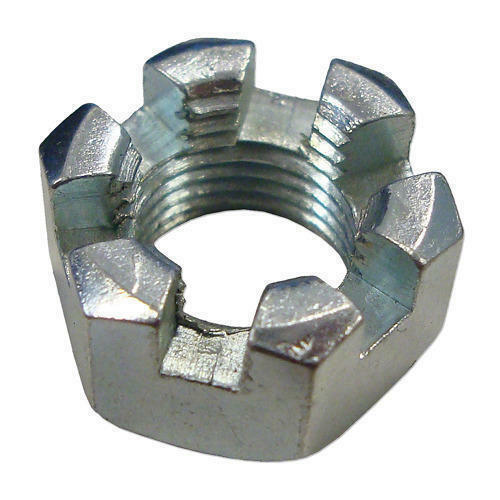 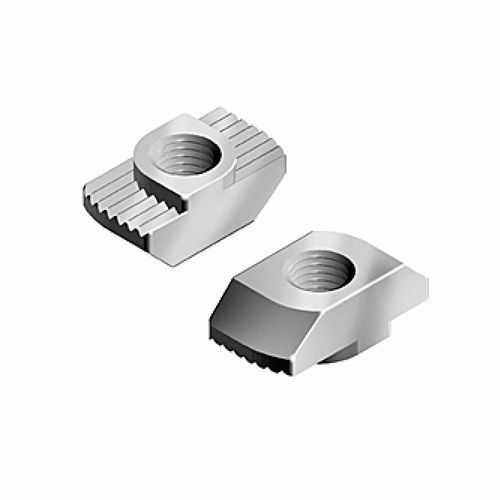 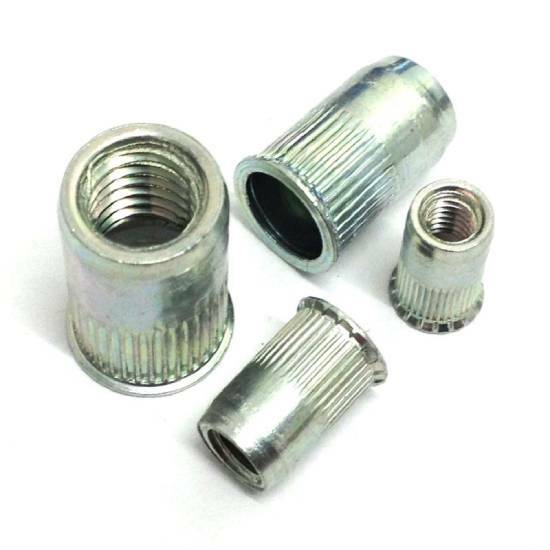 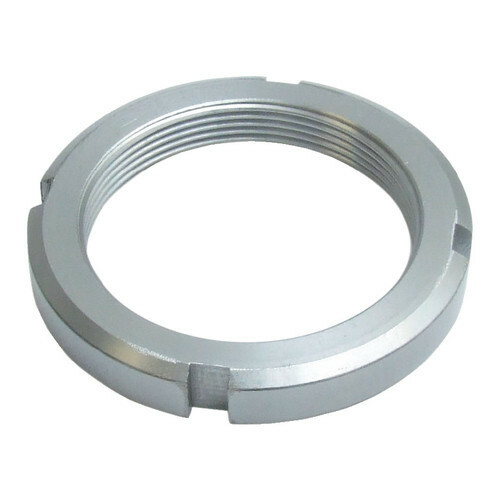 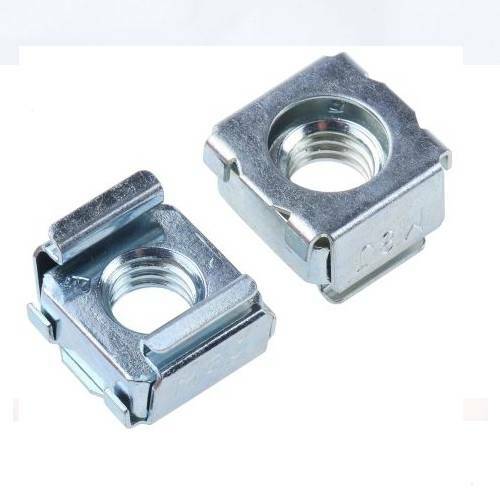 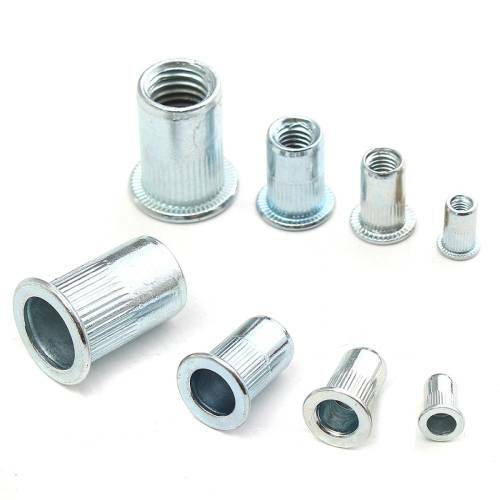 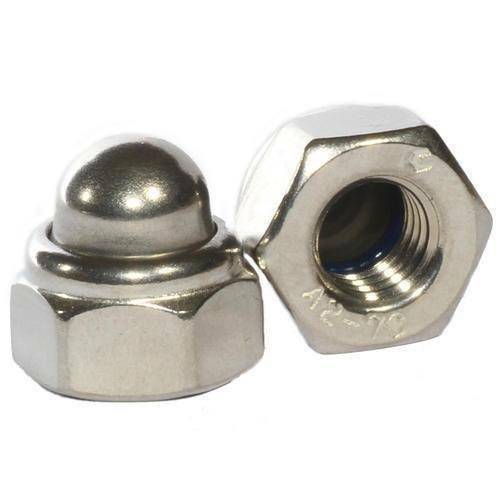 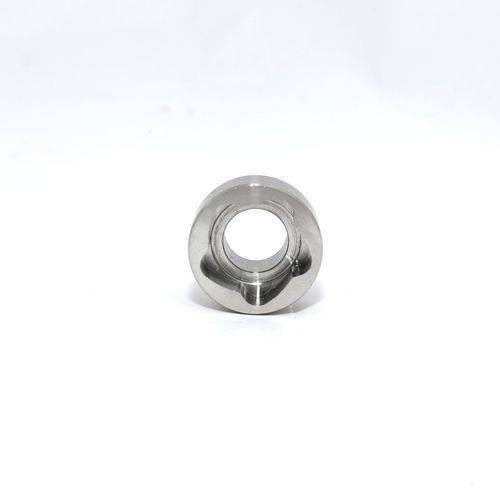 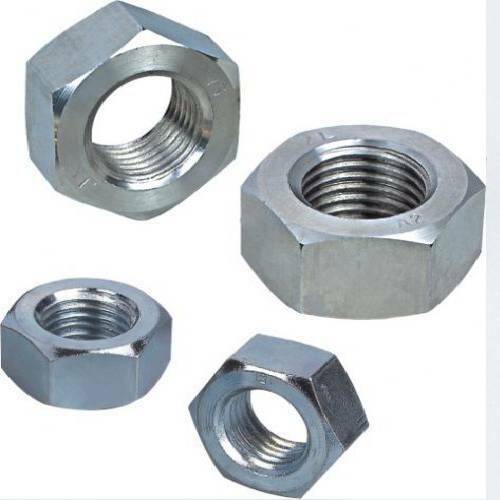 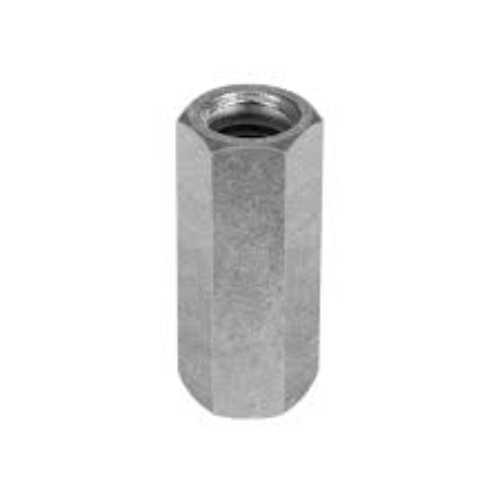 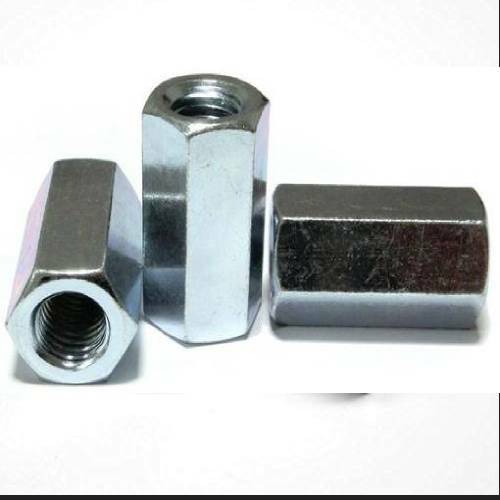 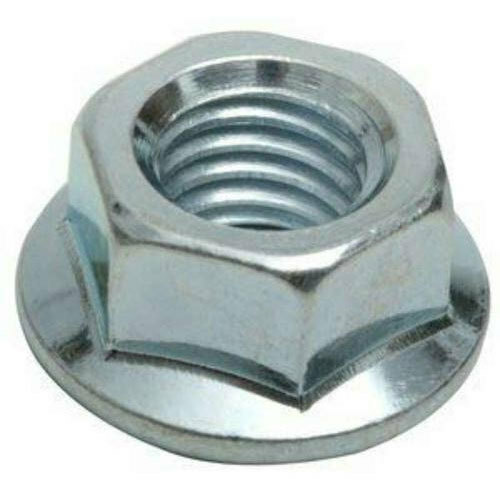 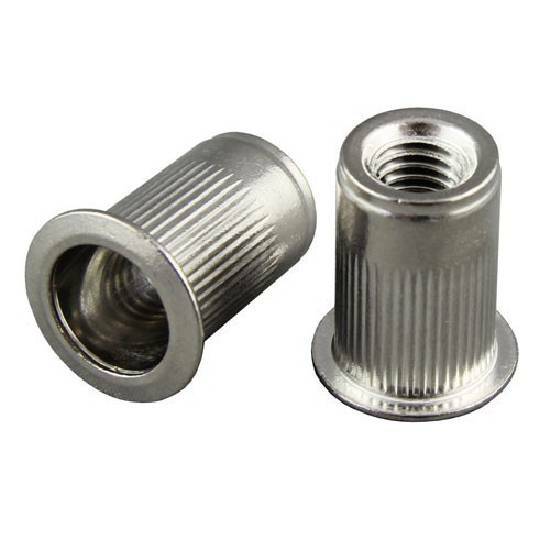 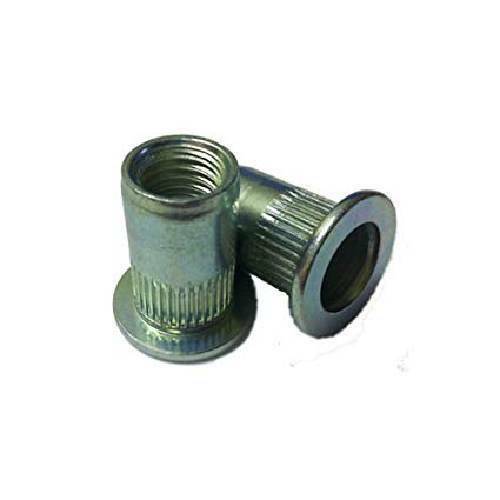 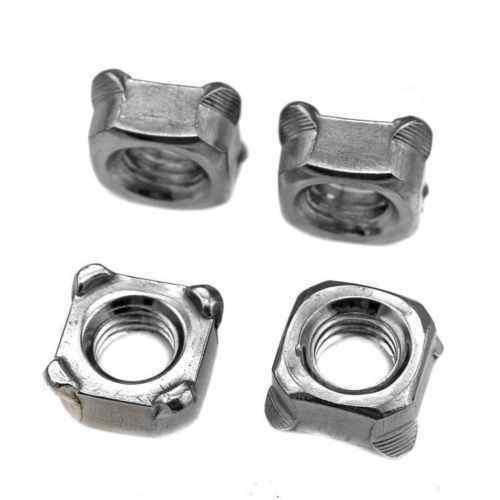 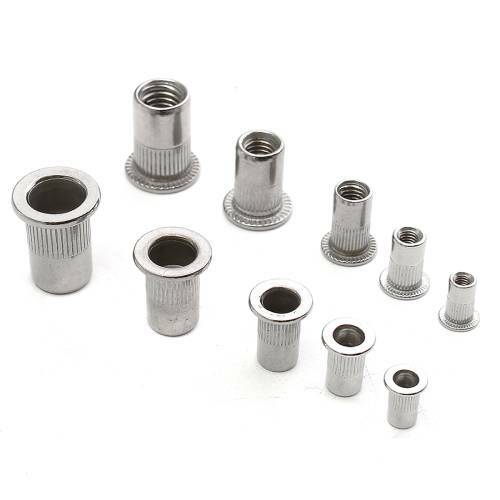 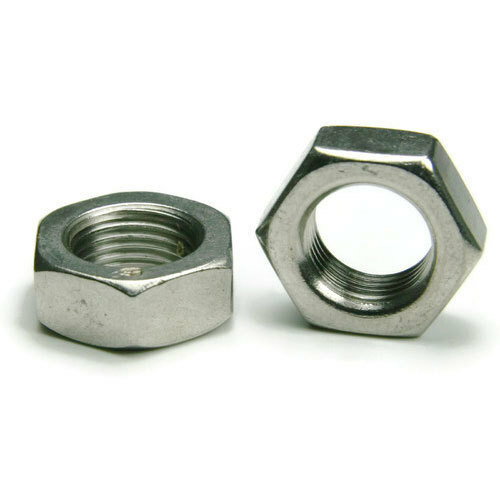 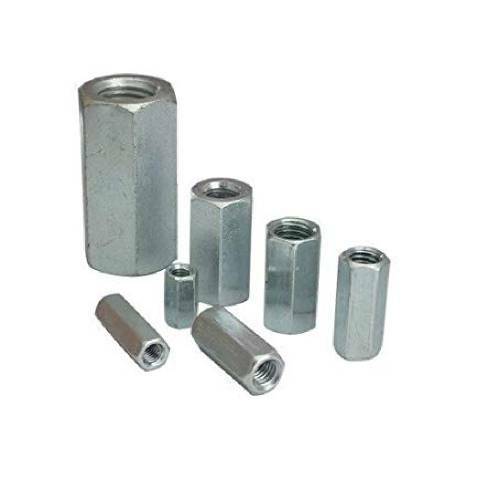 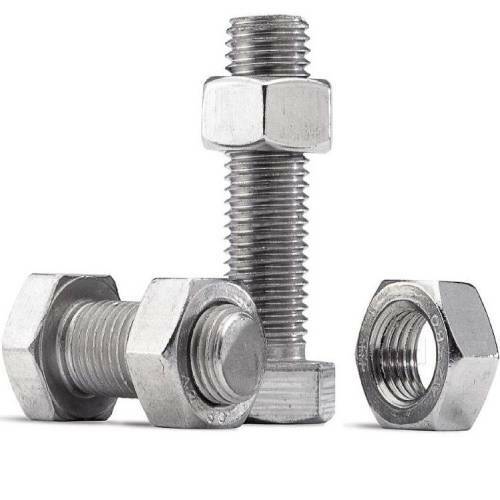 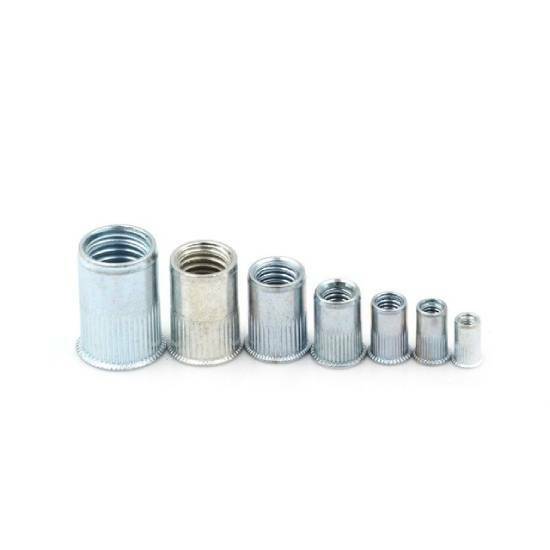 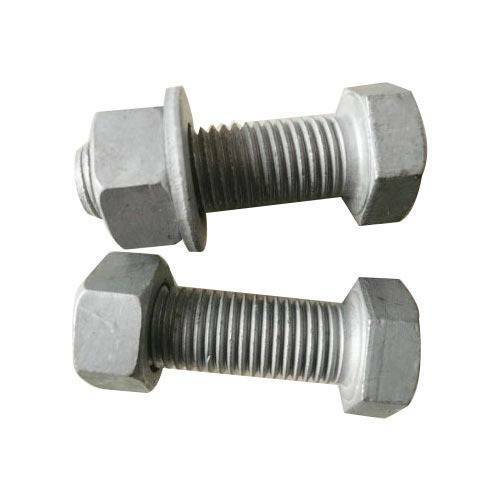 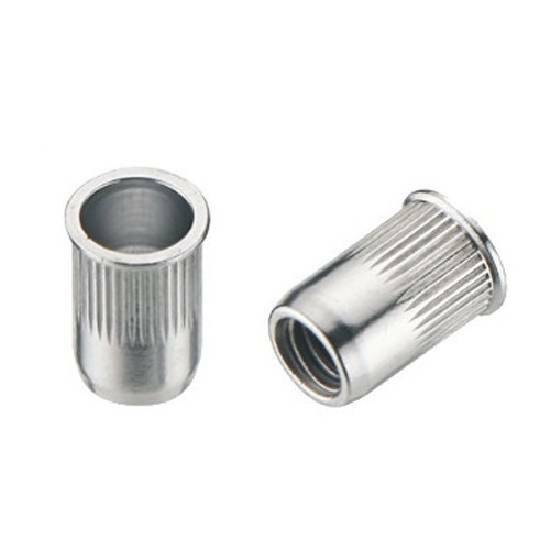 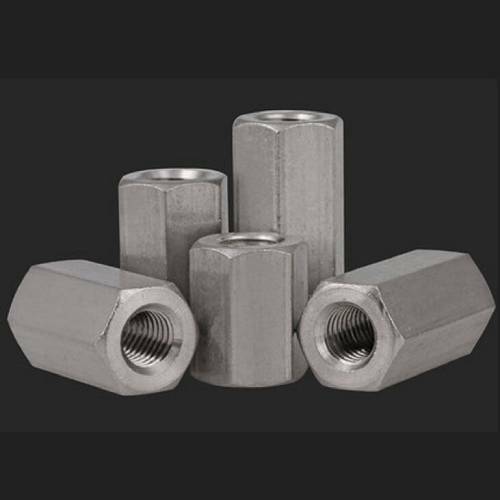 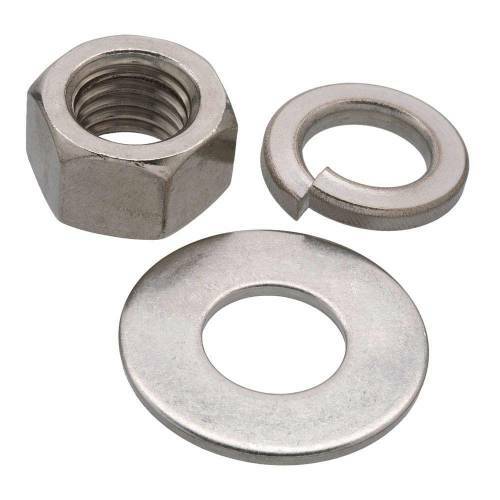 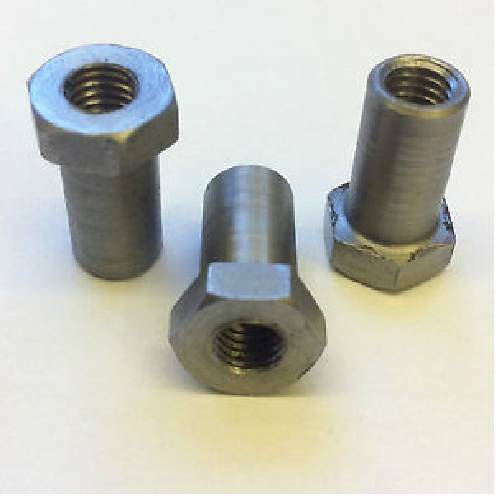 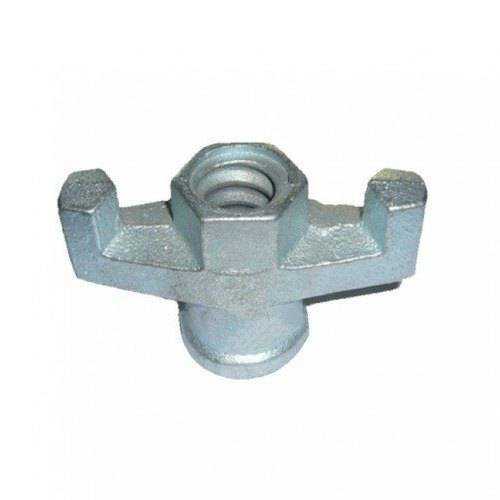 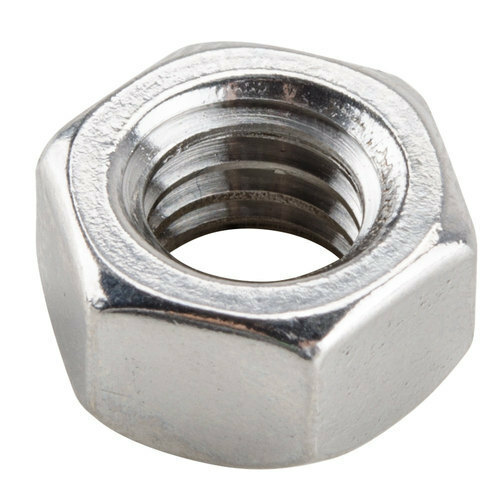 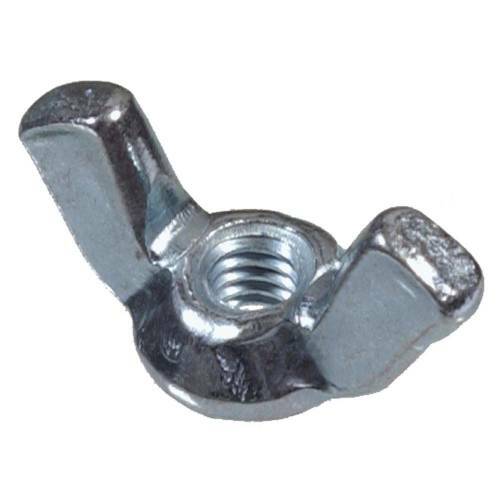 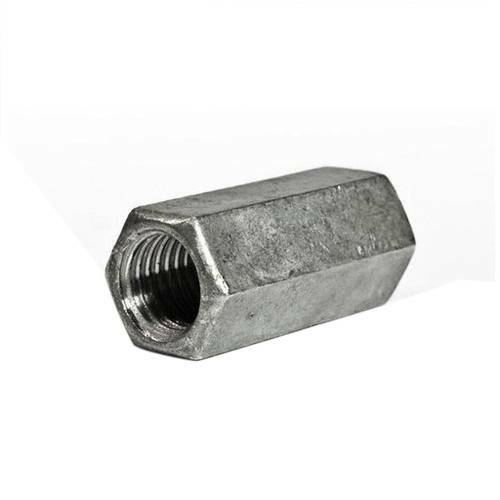 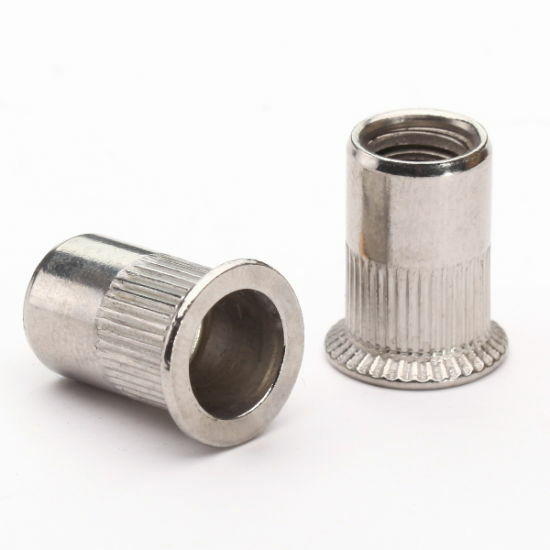 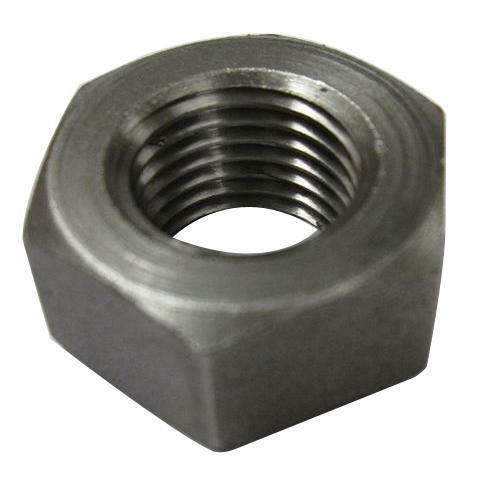 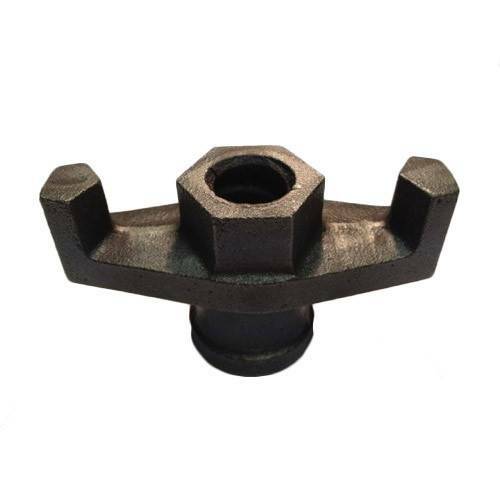 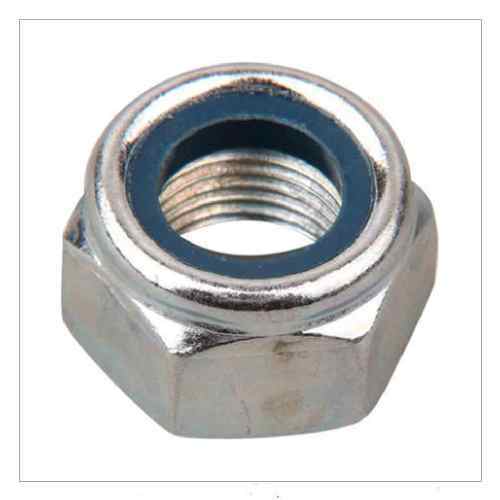 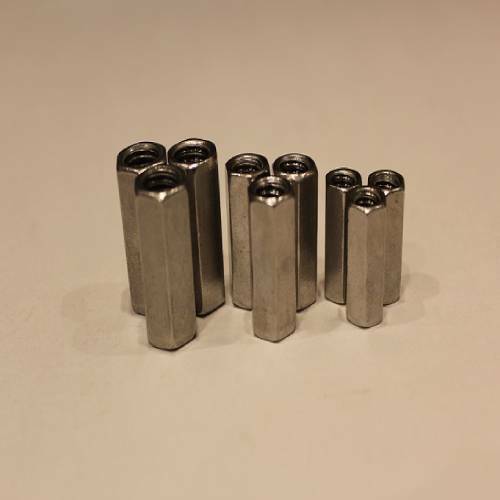 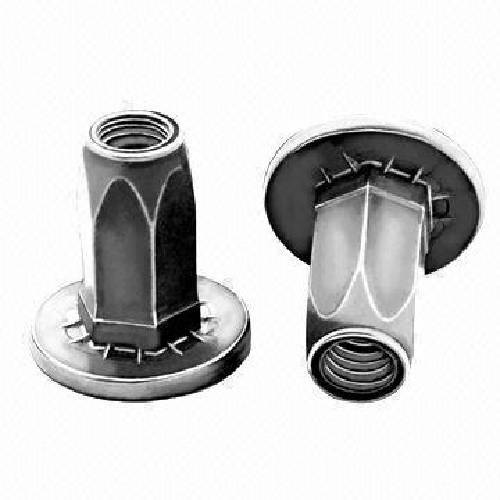 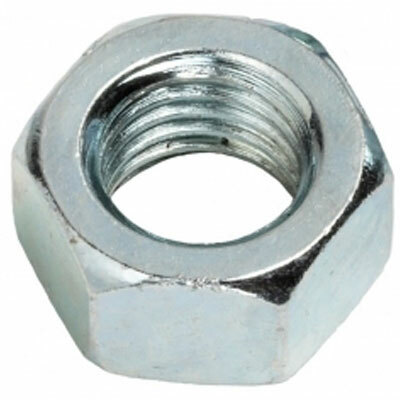 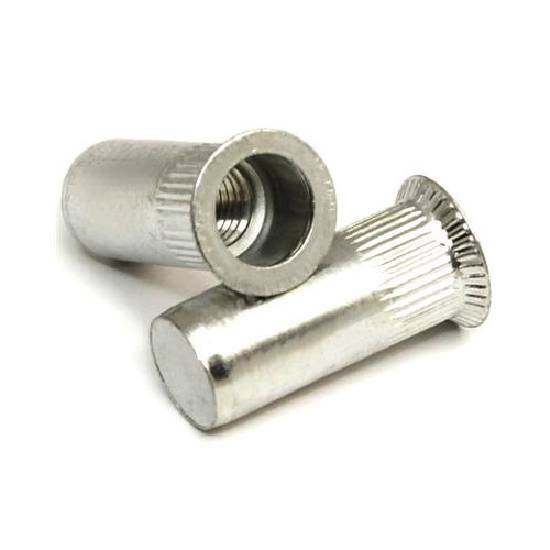 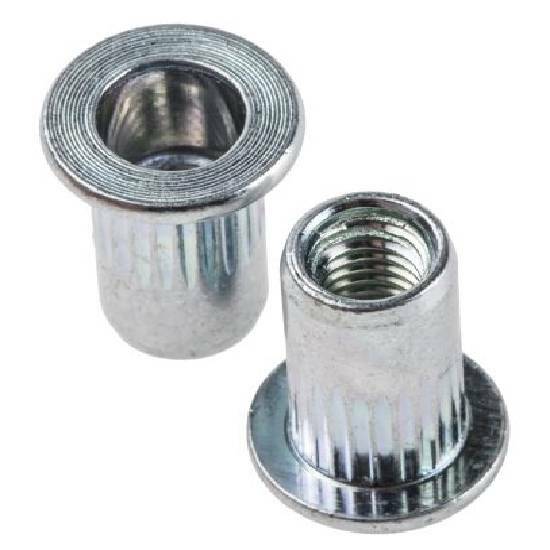 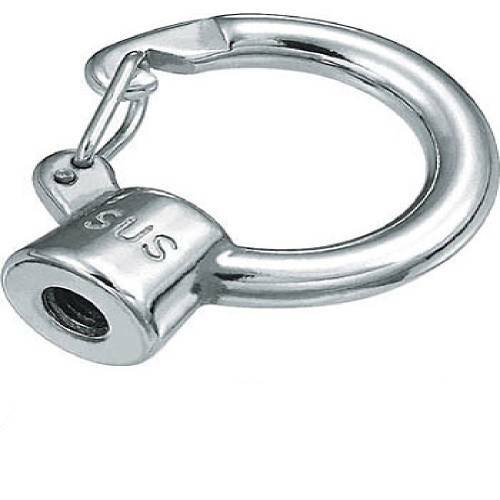 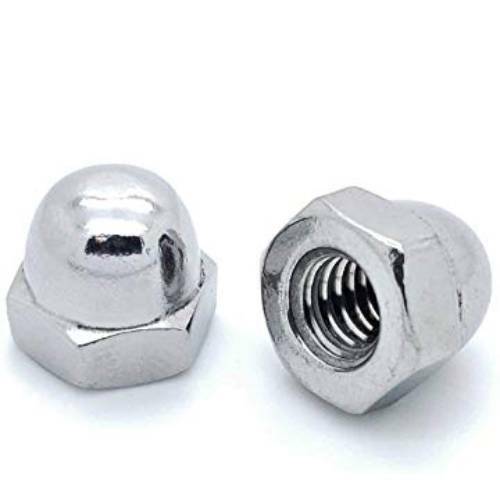 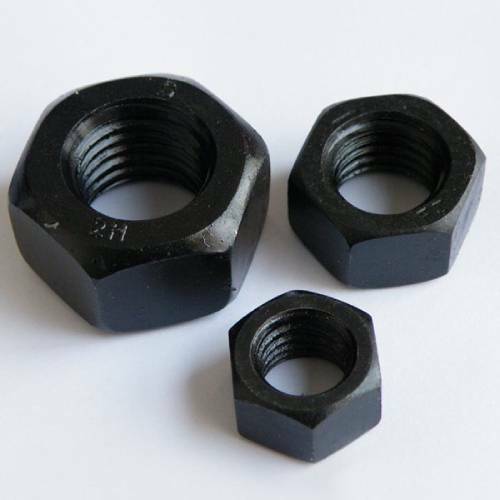 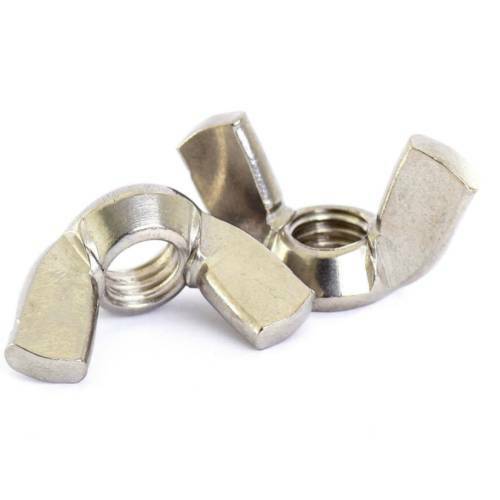 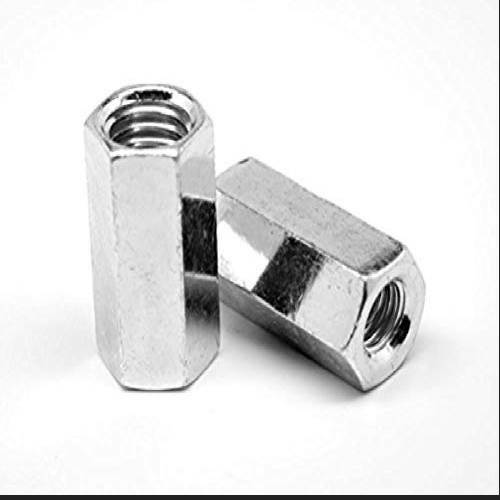 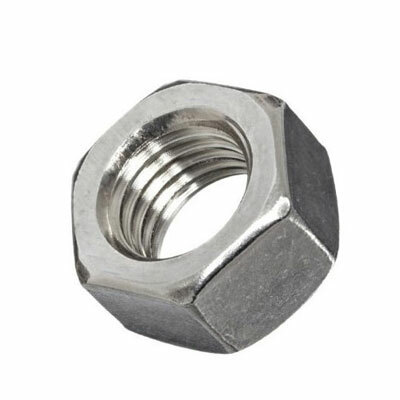 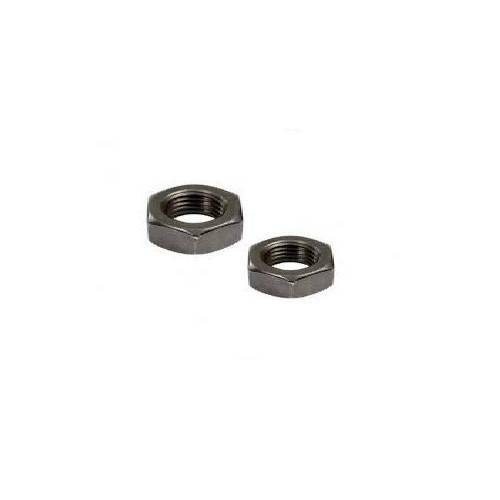 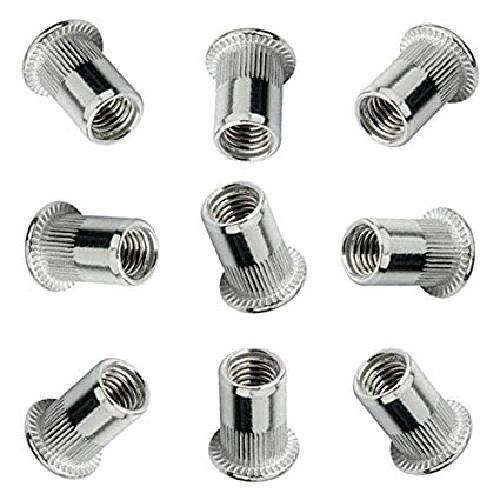 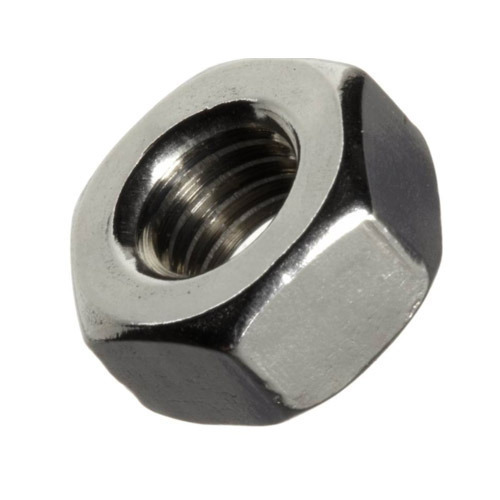 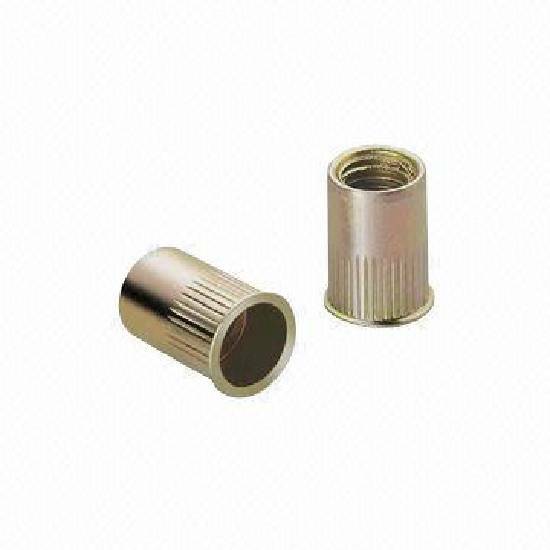 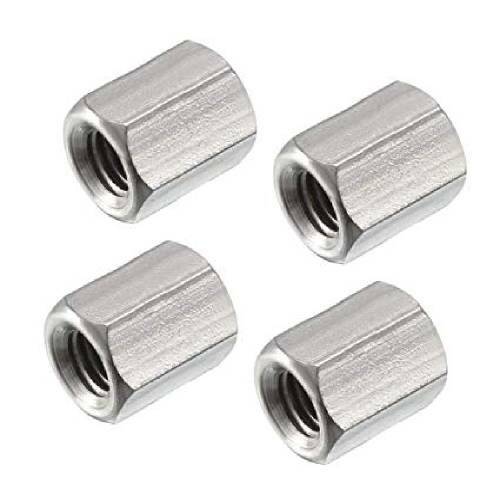 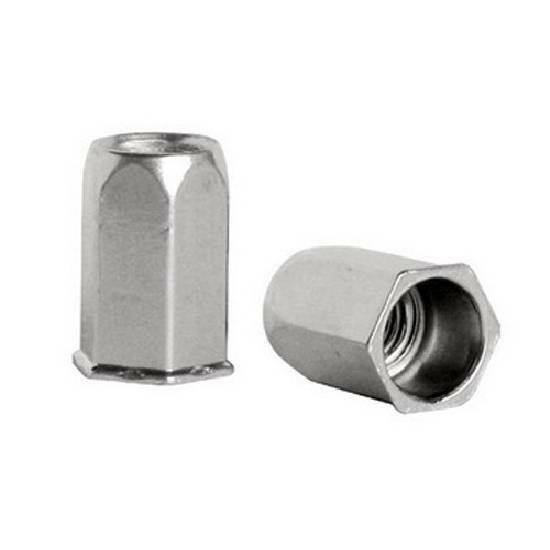 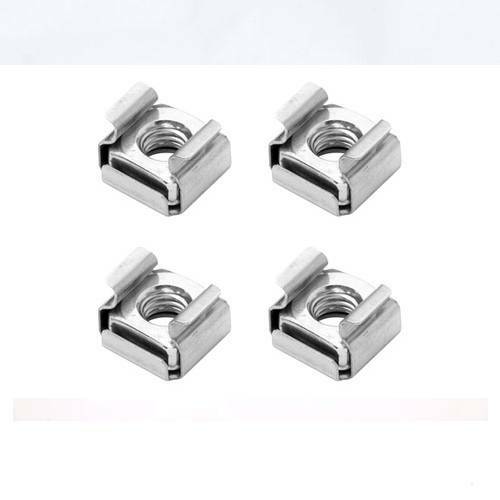 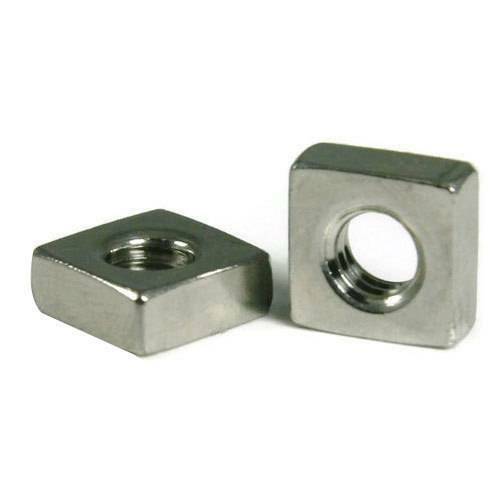 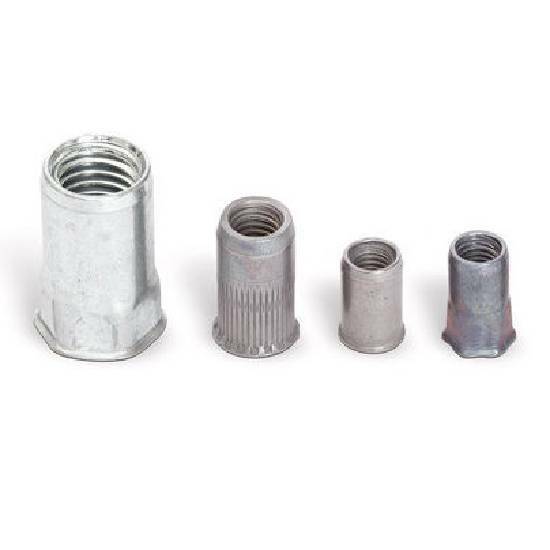 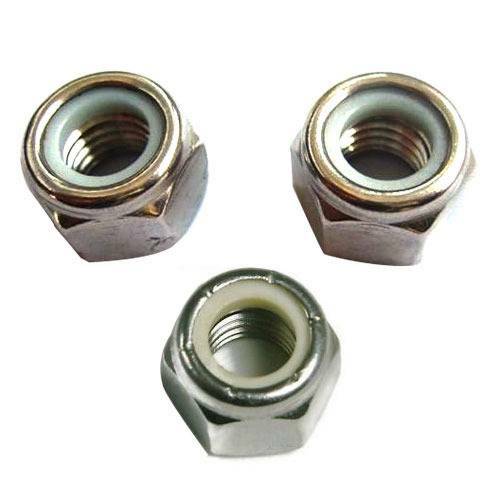 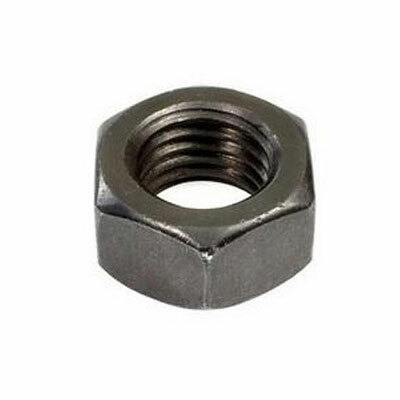 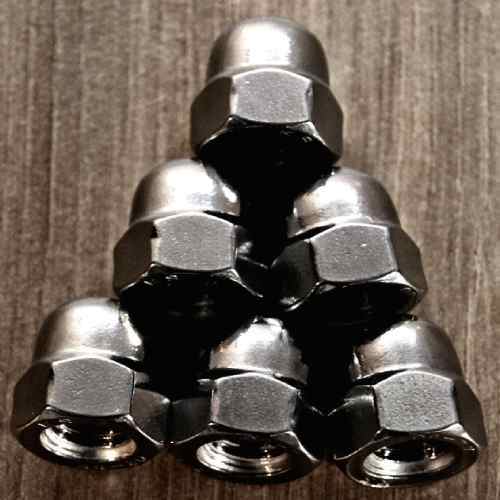 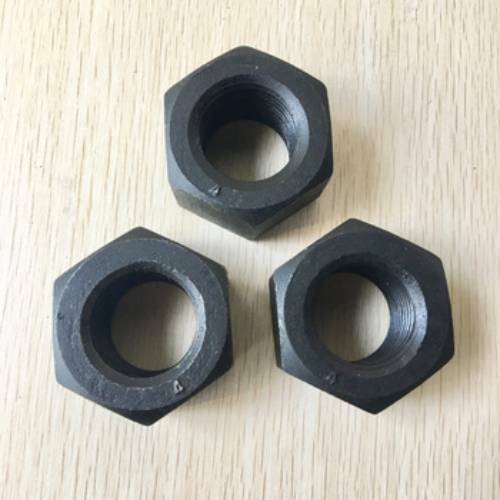 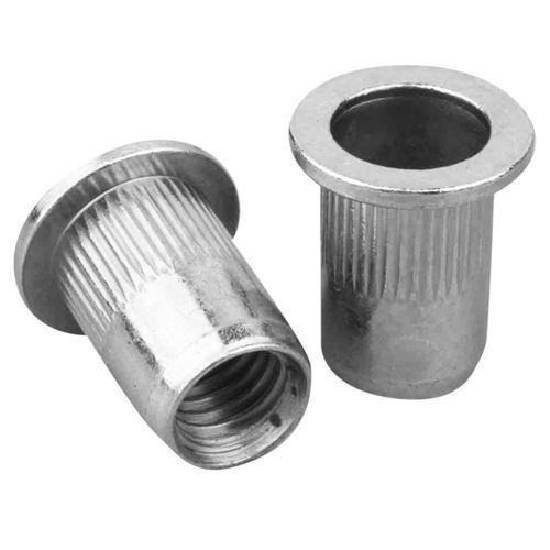 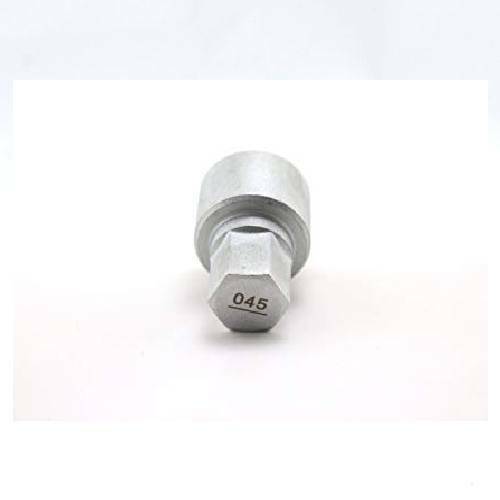 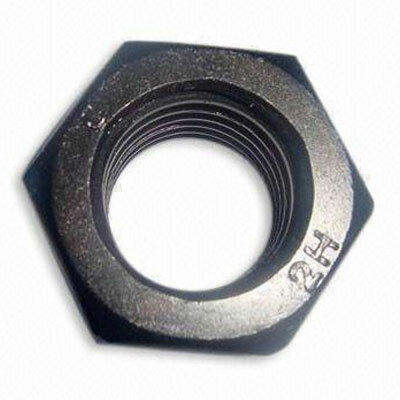 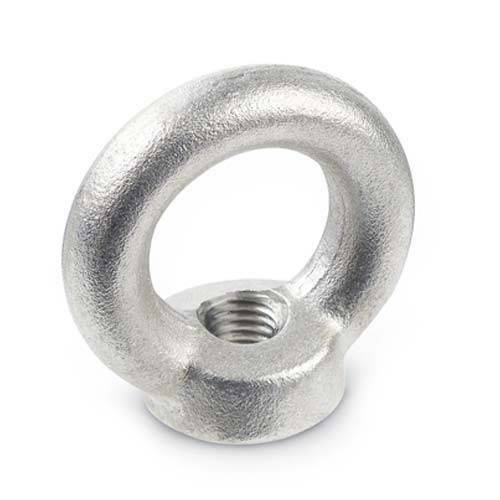 We are one of the most zealous Stainless Steel, Hex, MS, High Tensile and Stainless Steel Nut Exporters and Suppliers In Ludhiana, India and we have a wide range of hardware nuts manufactured and tested at our in-house facility under the supreme guidance. 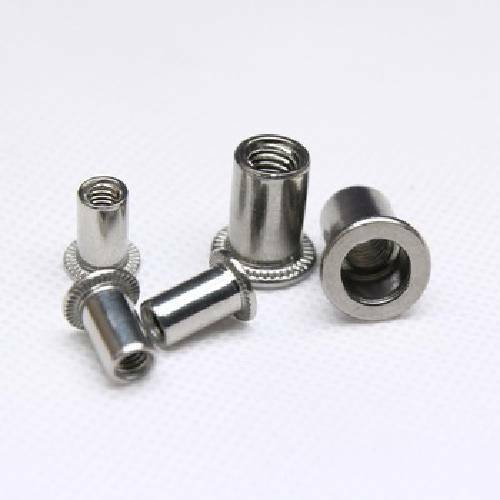 In case you require any support for buying the right option, contact us, our customer executives are here to help you out.